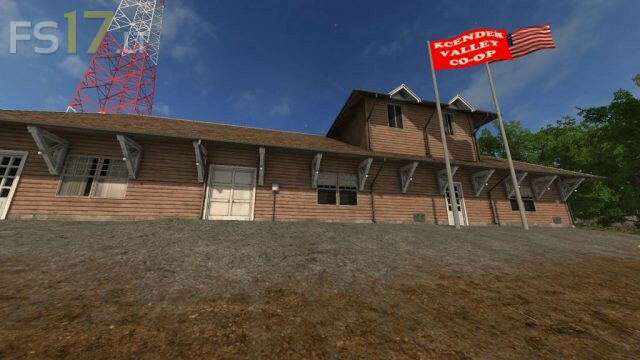 Set in the fictional countryside of Kcender Valley, this map is intended to be run as a series of Co-Op Farms in multi-player gameplay. It contains seperate farms for each animal type, several central Co-Op operations yards where all the shared equipment can be stored, and two Co-op owned storage facility for grains, root vegetables and bales. The map contains many varied sell points scattered around the map. 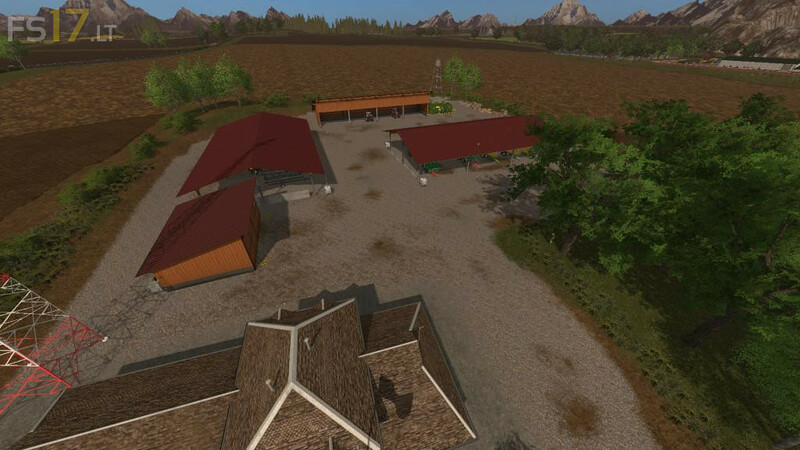 - Three Animal Farms and several central Co-Op shared work areas for storing shared equipment. - A diesel storage tank located at the main Co-Op yard that must be fill up before you can refill vehicles. - Four Grain Sell Points on the map (Kcender Valley Co-Op, OGF Seed & Feed, Wogers Wholesale Silage and Orleans Grain) for the various crops. - A Garden Center where you can sell Boards from the sawmill, bales and woodchips. There are also triggers to buy manure and slurry. - Seperate High Capacity Storage silos at two Kcender Valley Co-Op storage yards, as well as a root crop storage building and several bale barns. You can store crops waiting for a high price. - The BGA has various sized bunkers and two silage digesters. - There are loading vehicles at the Dealer, BGA and Sawmill that are not owned by tou but can be used in game. - You start out with NO owned fields, but alot of equipment. - In Single Player mode, there are Missions on some of the fields. - Two forestry areas need to be bought before harvesting trees. - The sawmill produces pallets of boards that can be sold at the Garden Center. 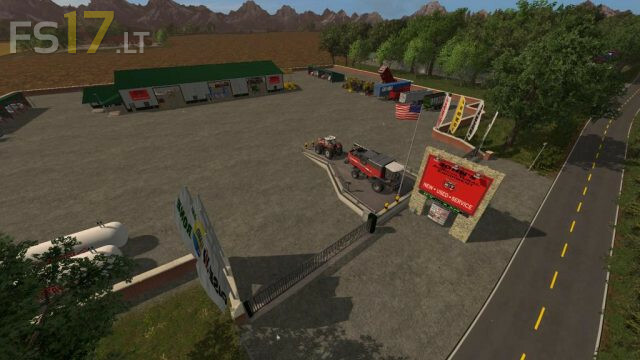 - A Milk Fill Trigger and Milk Sell Trigger have been added to the map but you must add the Stop Milk Sale trigger if you want to sell Milk manually.